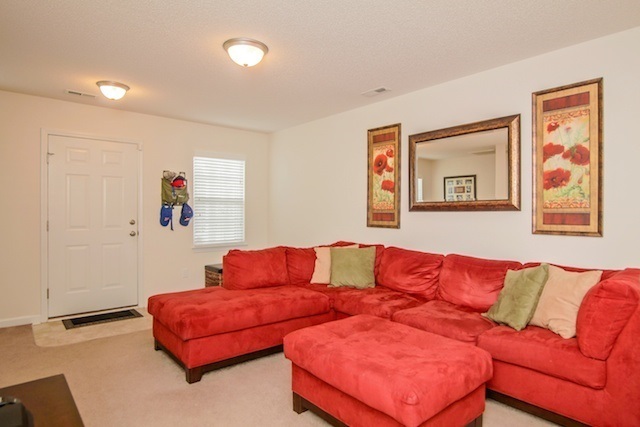 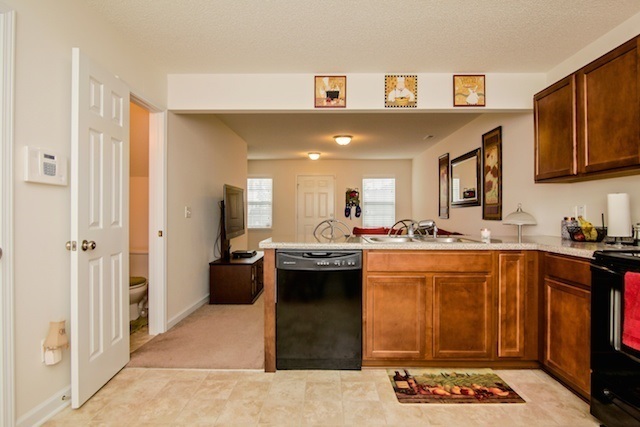 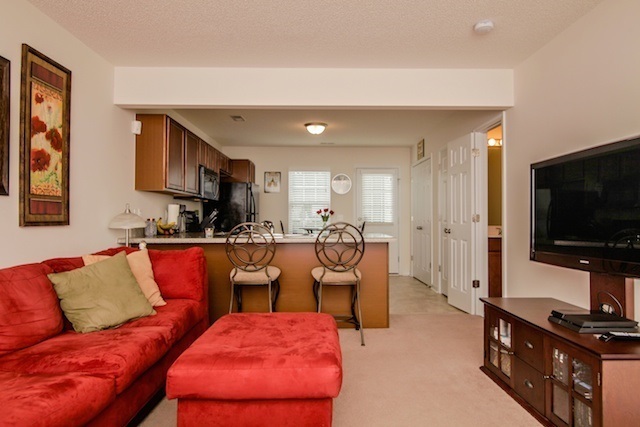 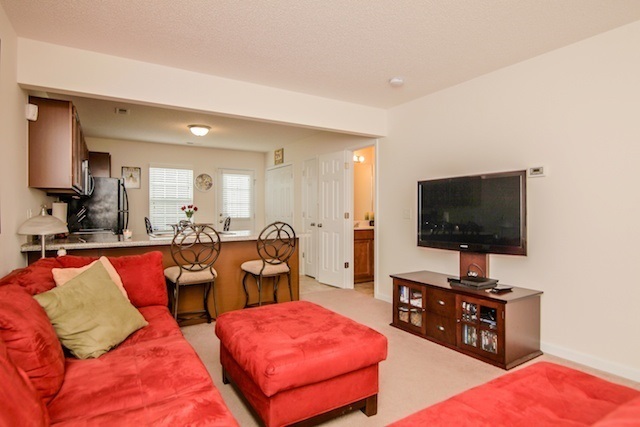 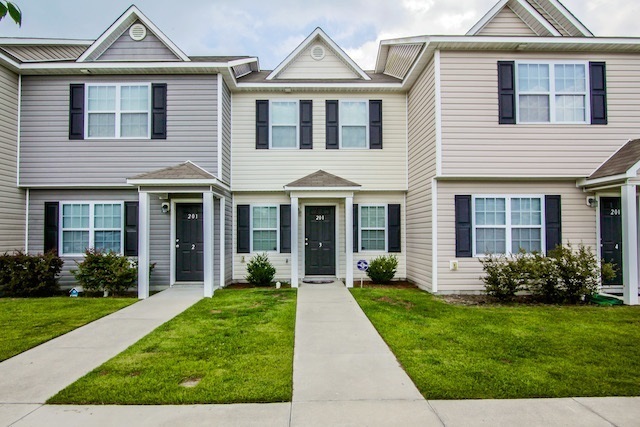 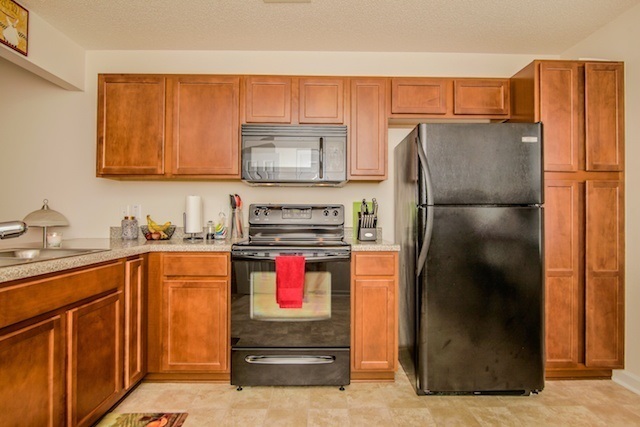 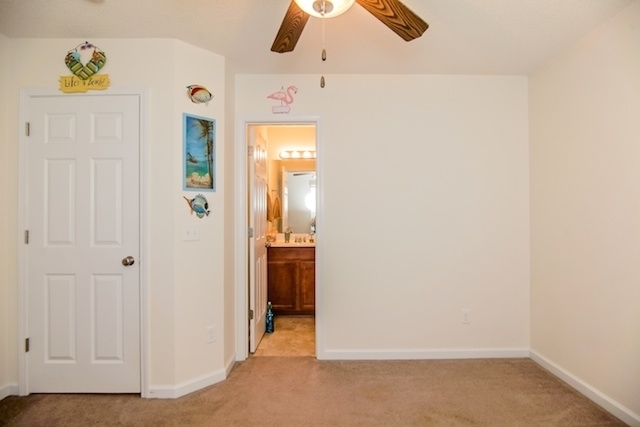 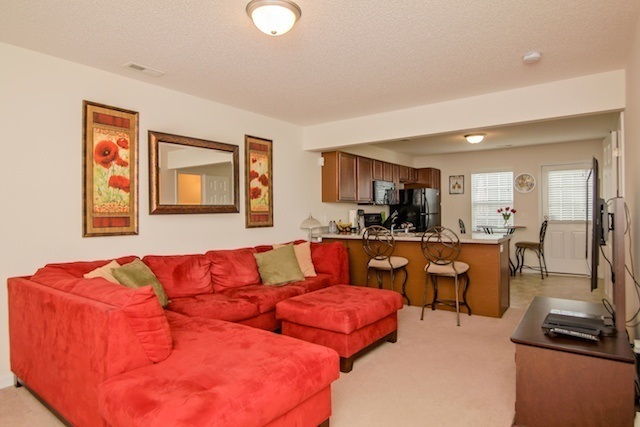 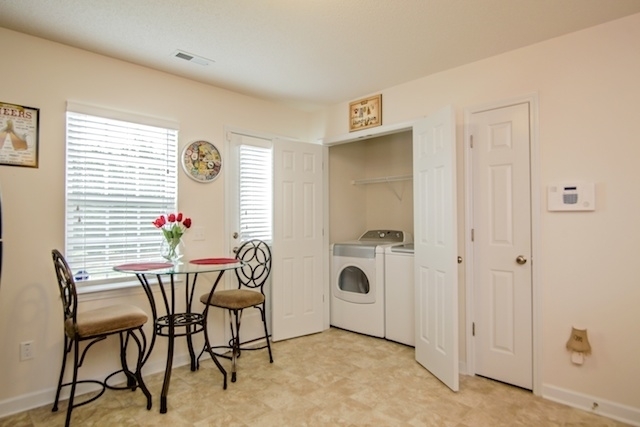 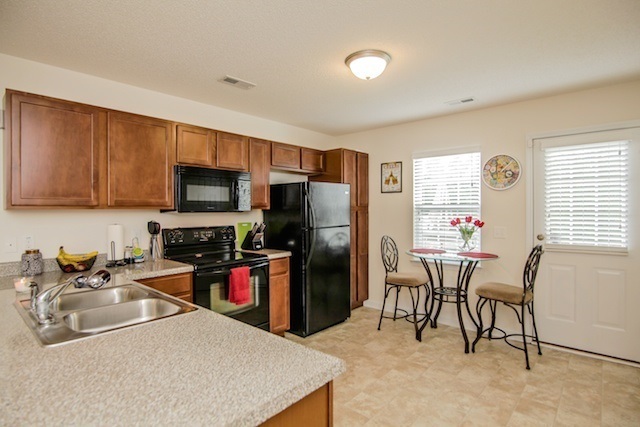 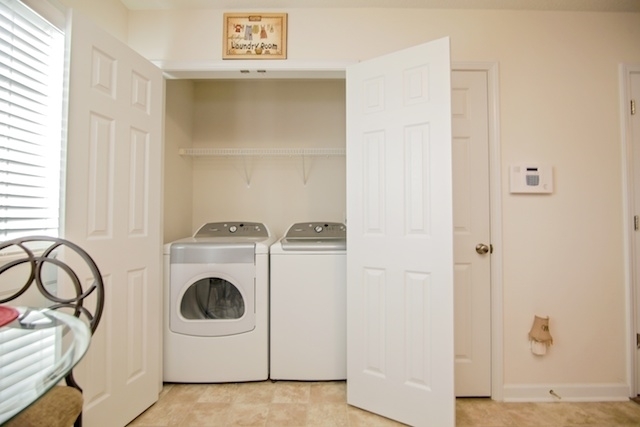 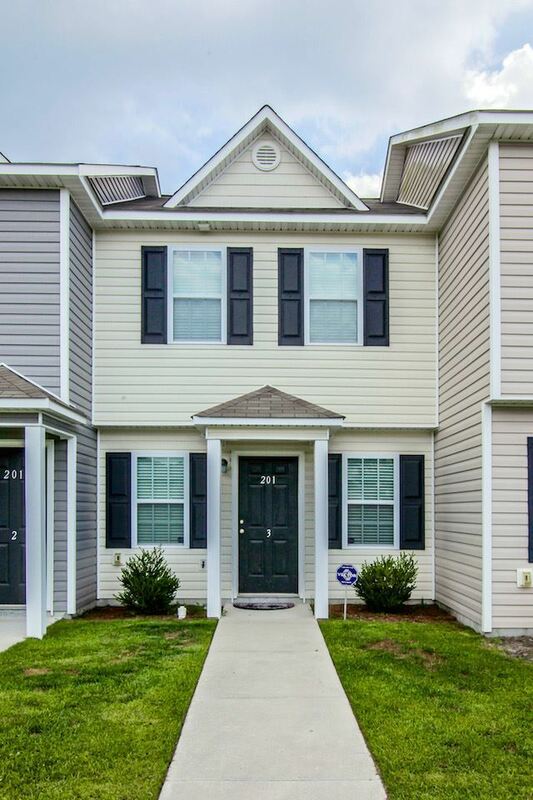 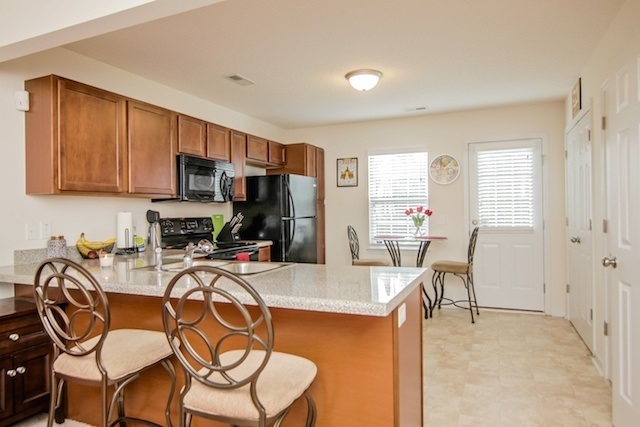 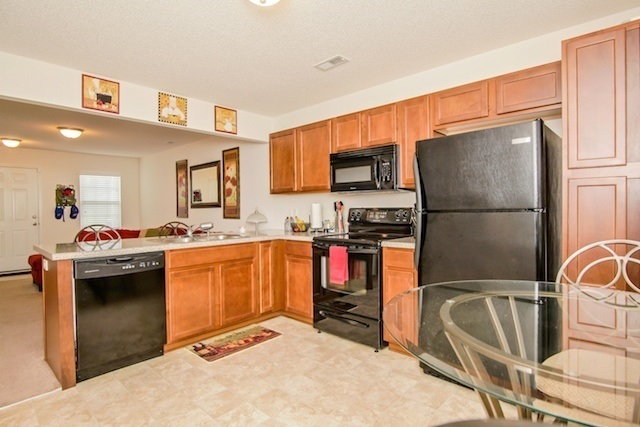 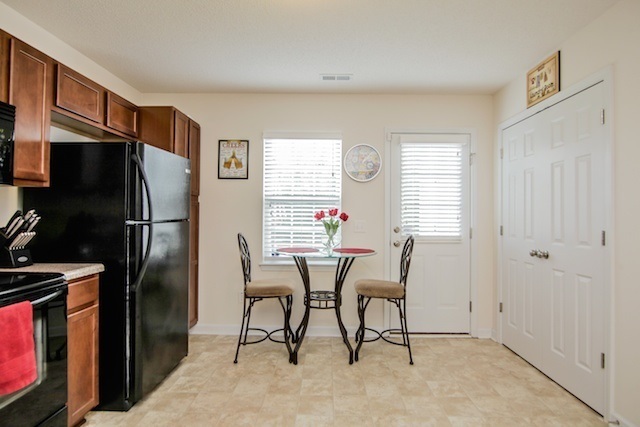 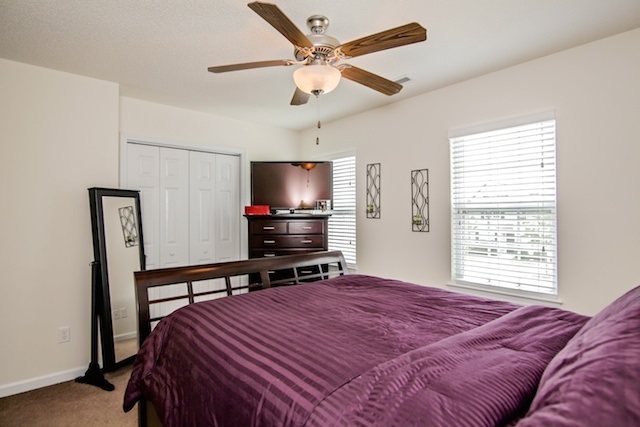 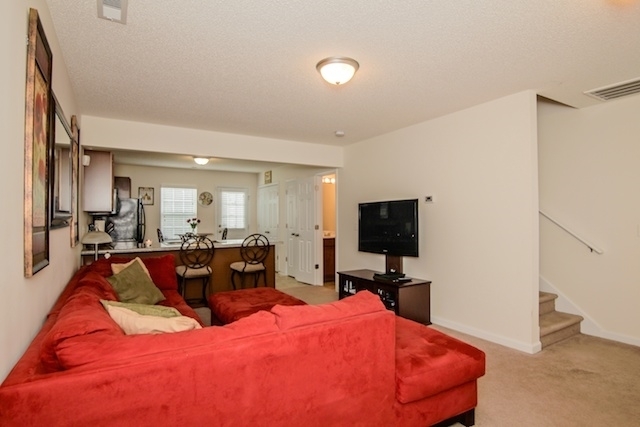 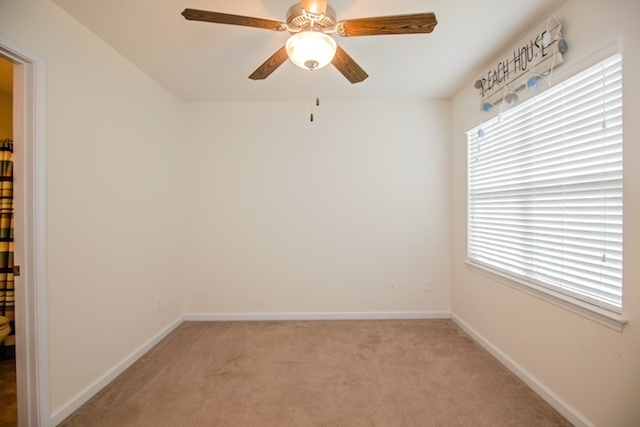 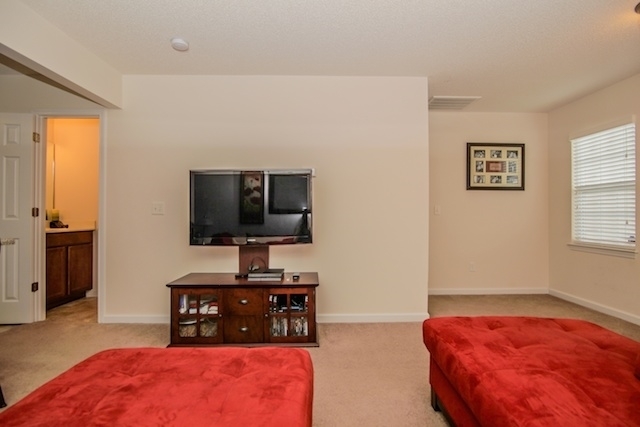 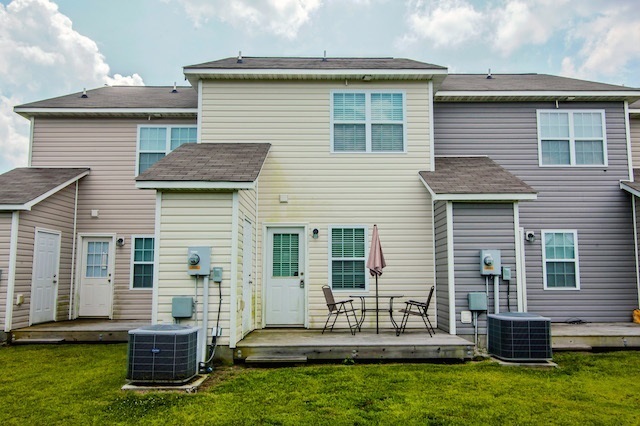 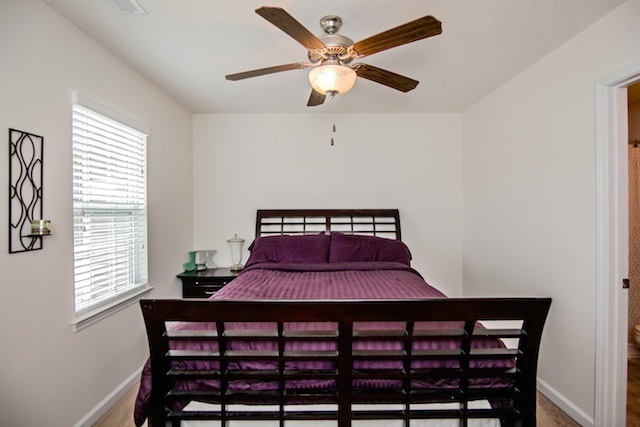 This fantastic like new townhouse is conveniently located near beautiful Crystal Coast beaches as well as Camp Lejeune. 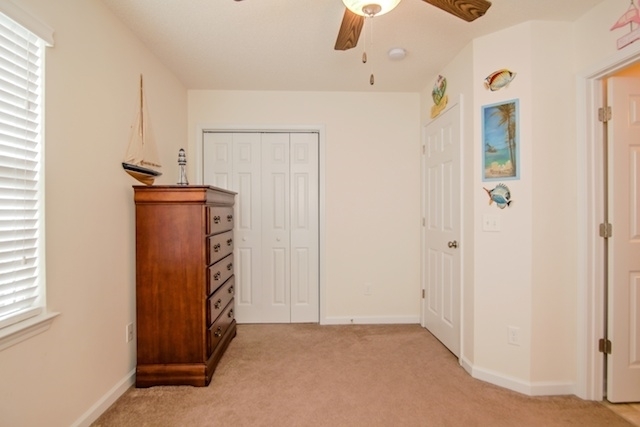 Public boat ramp is just about a mile away with easy access to the Intracoastal Waterway. 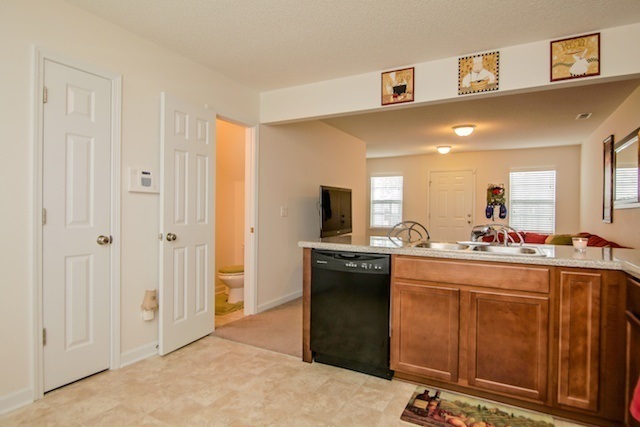 An open floor plan greets you upon entry with the living room leading into the kitchen. 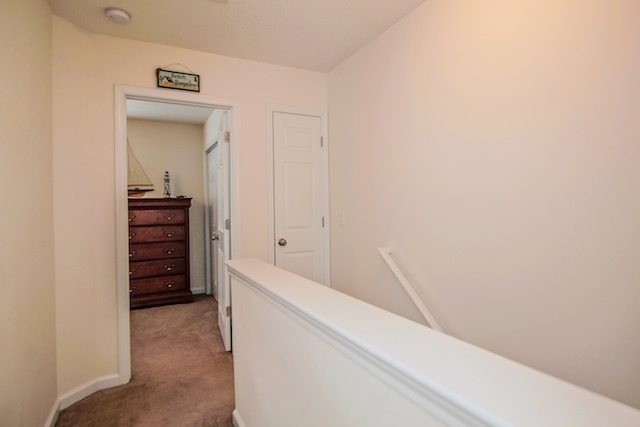 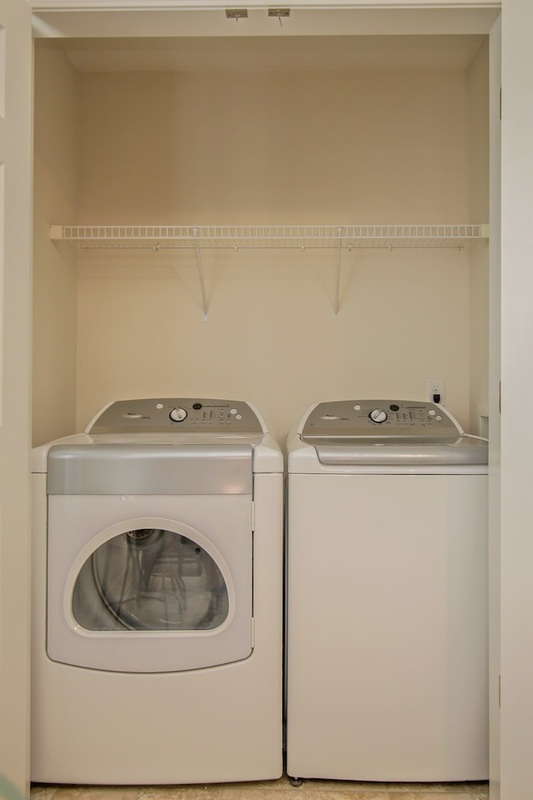 A laundry closet and half bath finish off the first floor. 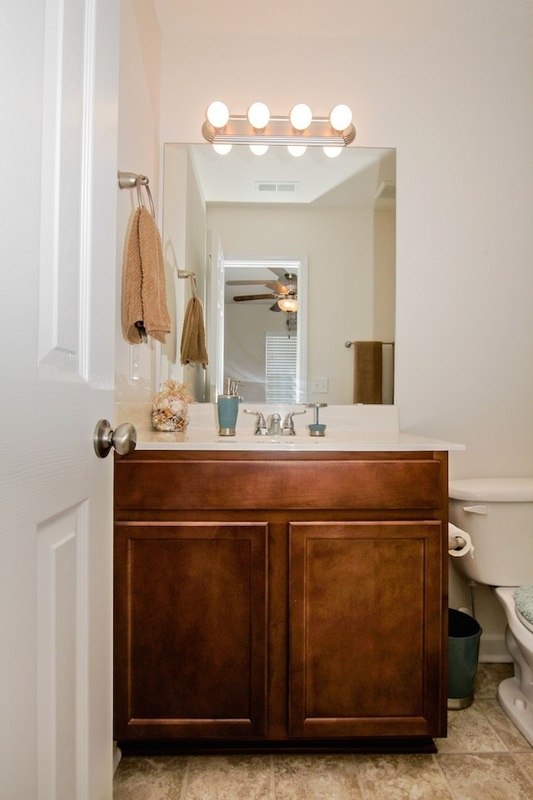 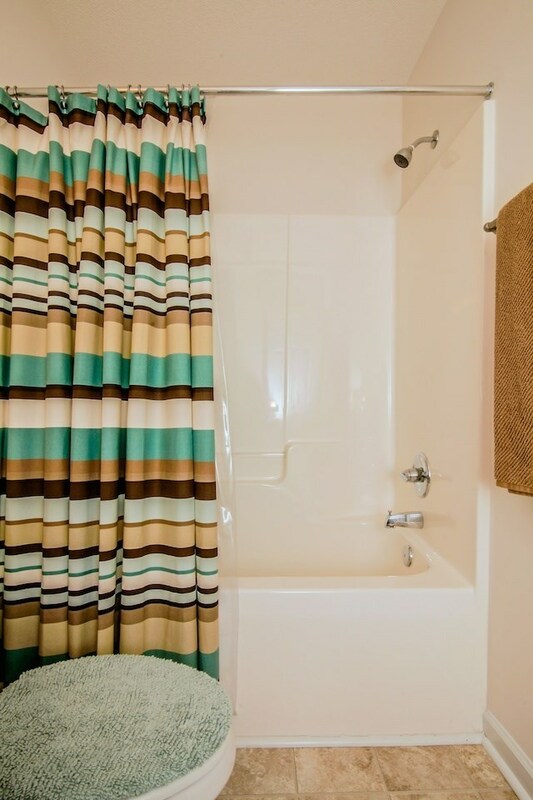 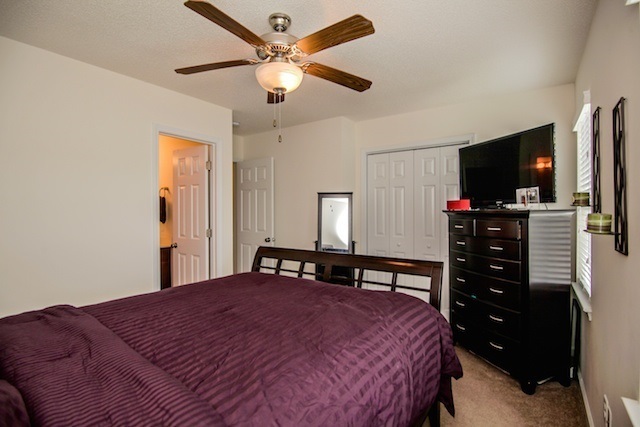 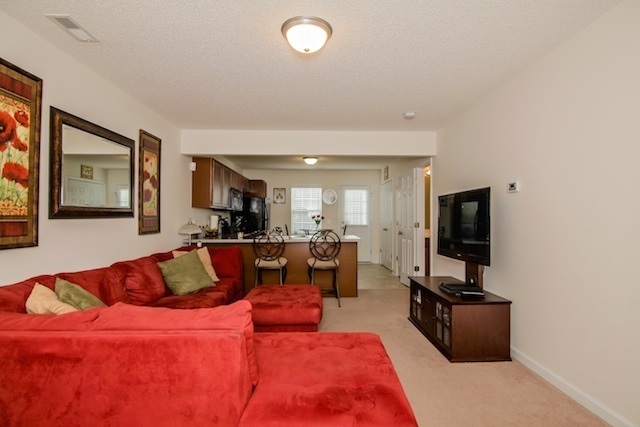 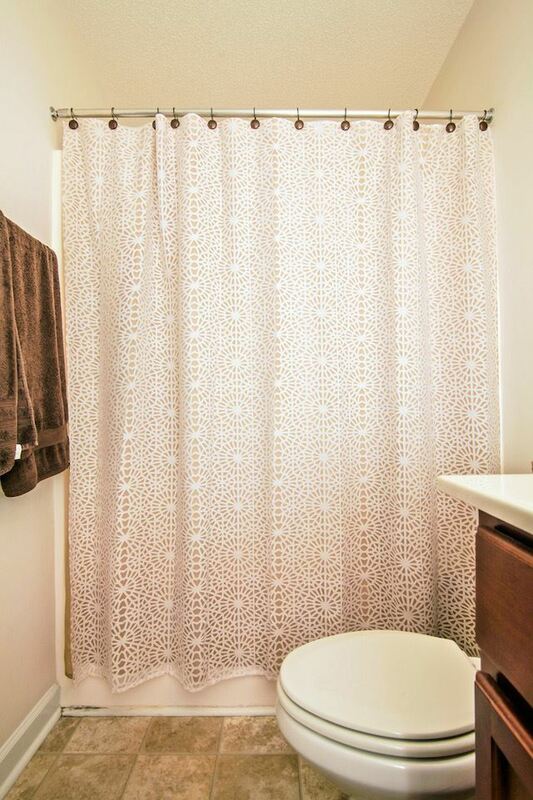 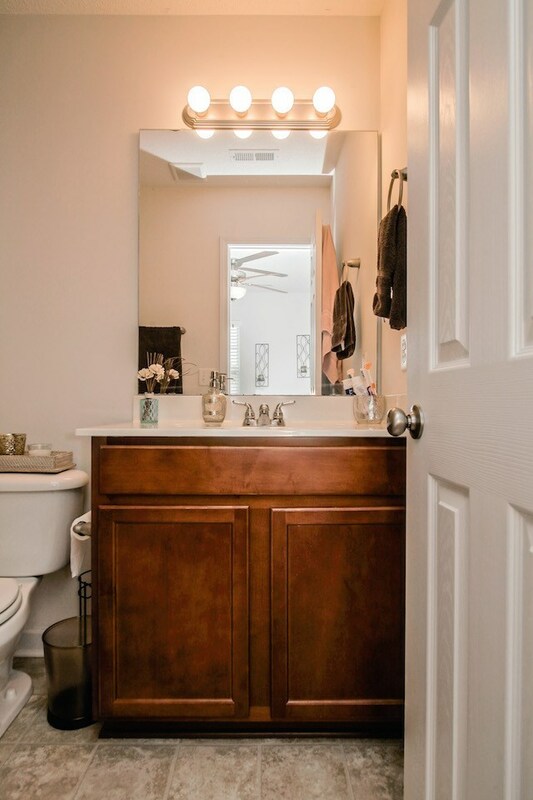 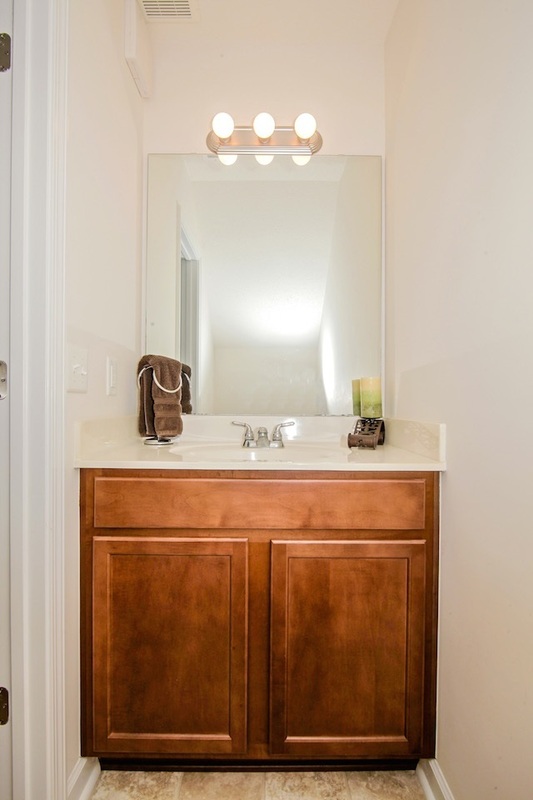 Upstairs you will find 2 bedrooms, each with a private full bath. 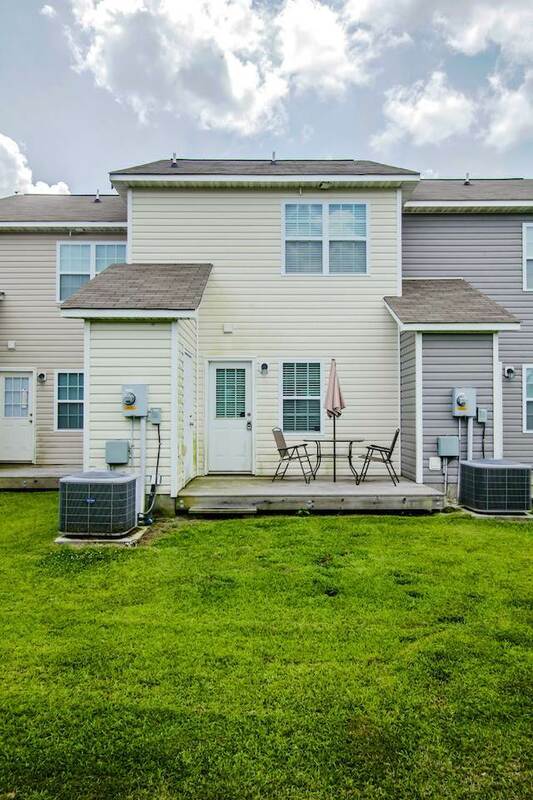 Lawn care included in the HOA.